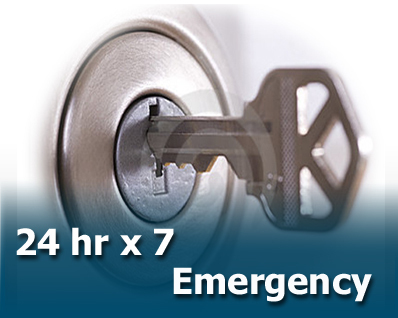 Turnkey Locksmiths offers 24 hour locksmith services and safe technician services in Cape Town. 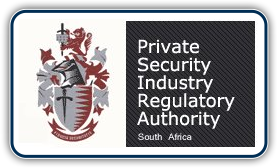 Our area of service delivery include the Southern Suburbs, Diep River, Fish Hoek, Noordhoek, Muizenberg and the Deep South Area. We open locks on cars, safes, offices and houses. We can help with broken and lost car keys, faulty locks, lock-outs, tranponder key problems, ECU programming and much more. Our mobile vehicle locksmiths offer assistance for lost and broken car keys. 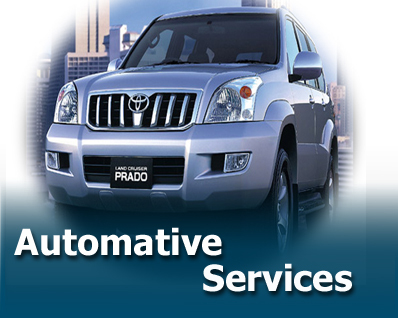 We have extensive experience with vechile entry, cutting new car keys and transponder key programming. Do you need more information? Feel free to get in touch with us today!